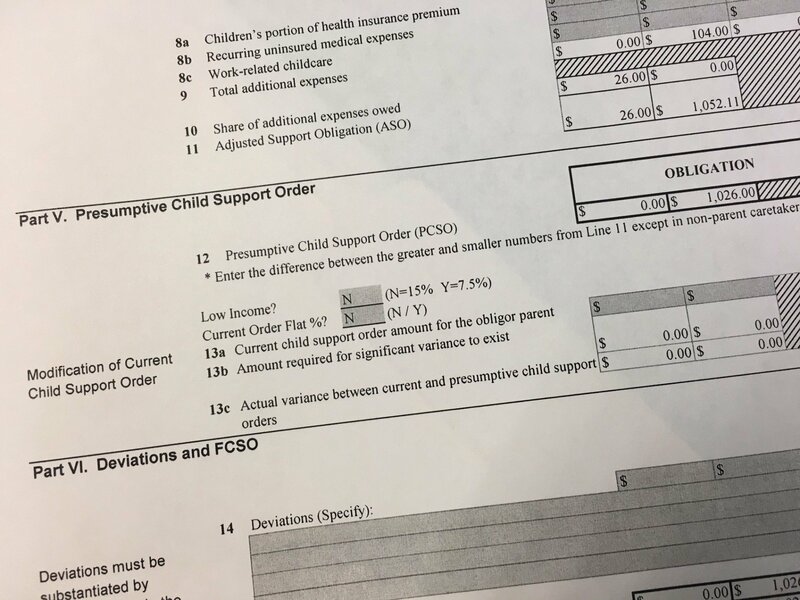 Curious About How Much Child Support You May Receive (Or Owe)? Keep in mind that this is only an estimate of what you may receive or owe in child support. Contact an attorney if you need help understanding Tennessee child support laws and how they affect you and your children. Divorce is one of the most traumatic life events an individual can experience. As you go through your divorce, you will have many questions and concerns and you may be tempted to ask friends or family members for advice, especially if they have been through a divorce...and they may offer advice even if you don't ask for it. However, all divorces are different and there are many variables that affect the outcome. 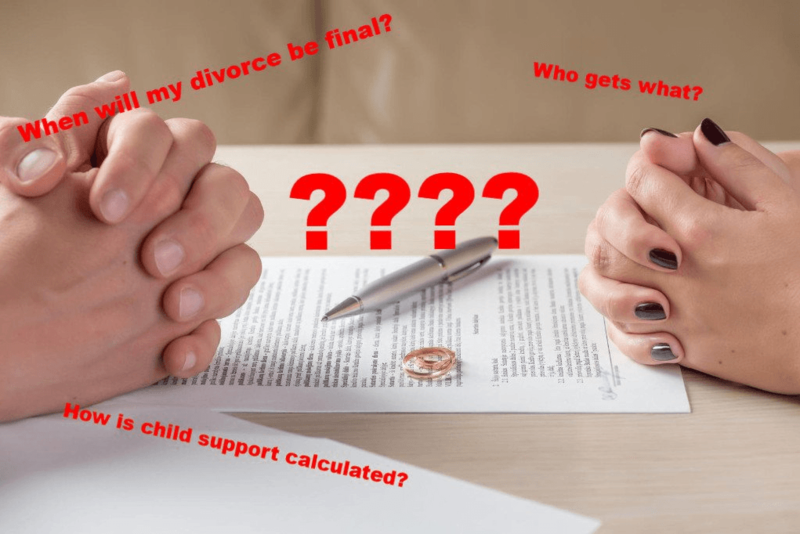 In addition, divorce laws are different in each state and divorce laws change from time to time, so what may have applied in a divorce in another state or 20 years ago, for example, may not apply in Tennessee, or may have become obsolete. As I'm sure you are aware, television and movies rarely depict real-life events accurately, and the Internet is not always a source of reliable and accurate information. Consulting an experienced attorney in your state of residence is the best place to start when looking for divorce information.